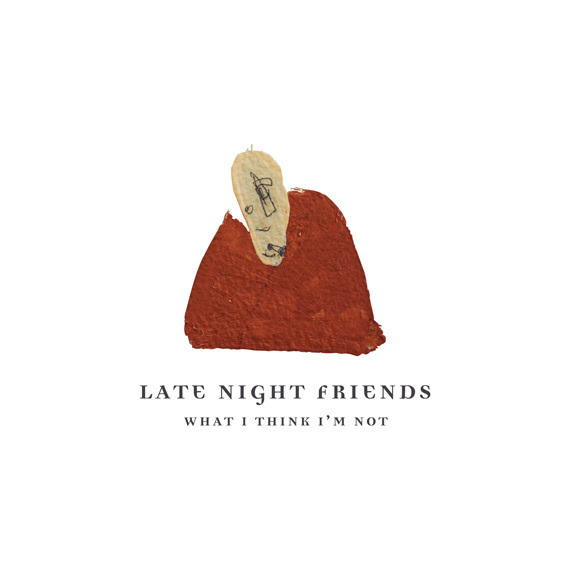 The Los Angeles, CA-based Indie/Alt-Rock quartet Late Night Friends are set to release their debut LP ‘What I Think I’m Not’ July 21st 2015 on Limited Fanfare Records (Denney and The Jets, Astronautalis & rickoLus, The Ettes, Ex Norwegian) via Cobraside Distribution. The band’s debut single ‘We Are OK’ recently premiered via BLURT and charted at #34 on iTunes’ Top 100 Indie Rock Songs. Late Night Friends aren’t your prototypical sunny side-up LA indie-rock band. The formula for ‘What I Think I’m Not’ is worldly, with echoes of British Shoegaze (‘We Are OK’), jagged 90s alt-rock (‘All to Myself’), and even a bi-polar mode (‘Lying in My Bed’) all in a heady, honest and beautiful debut record. ‘What I Think I’m Not’ wil’ be available in limited edition Vinyl, CD and Digital formats.